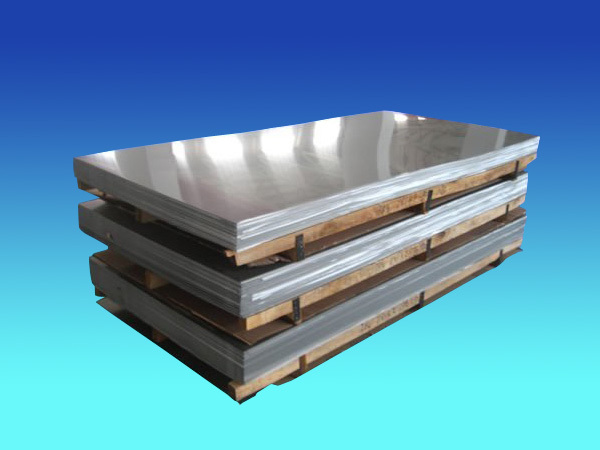 ﻿ 2Cr14Mo - Stainless Steel Sheet - Ahonest Changjiang Stainless Steel Co., Ltd.
A good pair of scissors is usually made of high quality carbon steel, which should have a certain degree of hardness, excellent abrasive resistance and sharpness. In addition to the requirements above, nowadays, people also ask scissors to be good-looking, bright and good corrosion resistance. 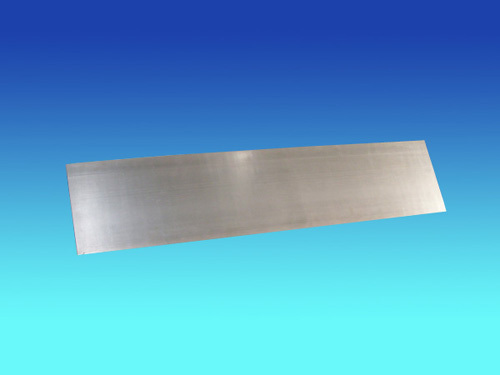 The advantage of 2Cr14Mo is its superior machining property, after heat treatment, 2Cr14Mo has excellent corrosion resistance, polishability, high strength and wearing resistance.